The fog test is the quickest and easiest way to determine if you are a victim of Diamond Doctor overgrading. To test it, simply fog the diamond like you would with a mirror. If it remains foggy for an extended period of time then it’s most likely a fake, as diamonds clear up much faster than a fake diamond would. Diamonds tend to be set in high quality metal, meaning it’ll be important to check the quality of the metal by the stamp (e.g. 750, 900, 950, PT, Plat…). Any other grade found on your diamond, especially CZ, will be deemed fake, hence, making you a victim of Diamond Doctor overgrading. 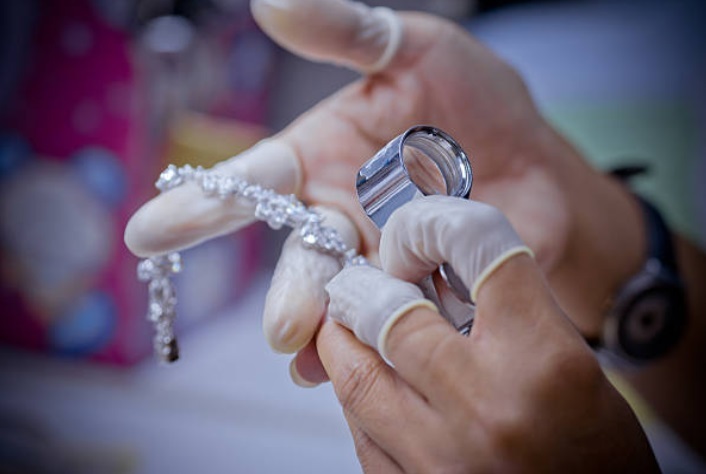 The magnifier used by diamond appraisers can let you assess the quality of the diamond, but if you actually find more imperfections in the diamond then you’re more than likely to have a legitimate diamond. That doesn’t mean you should disregard diamonds with little-to-no imperfections (as you might have found a perfect diamond! ), but they tend to be closely related to fake diamonds. 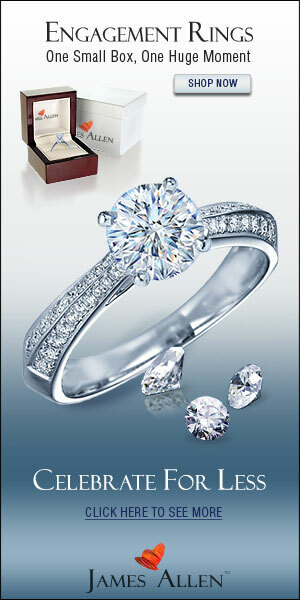 You should be given a certificate upon purchase of a diamond, or jewelry containing a diamond. The first thing to do is check if you ever received such a certificate, and if so, then you can check the grading of your diamond. Then the next best thing to do is to consult an appraiser or a gem expert to take a look at the diamond in question professionally to tell you whether you are a victim of overgrading or not. 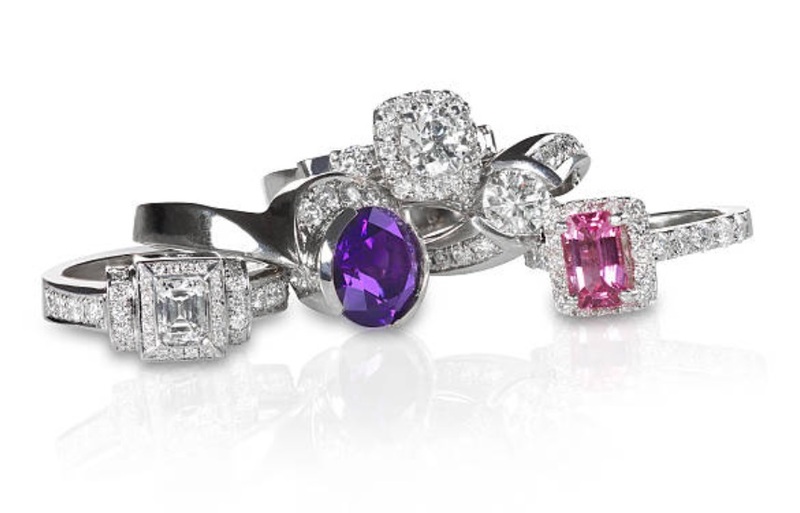 Learning a little bit about diamonds and other stone types will save a lot of trouble in the long run. When you can figure out the difference, or even determine if you diamond doesn’t feel right, then you can take it to an appraiser for a double check to make sure you weren’t ripped off. The top victim’s advice is about to get a second professional opinion and avoid frauds. Have You Bought a New Piece of Diamond Jewelry Recently?